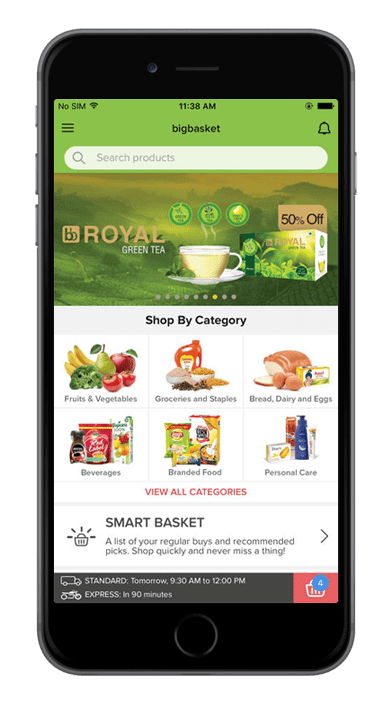 Big Basket is India’s largest online supermarket, headquartered in Bangalore. 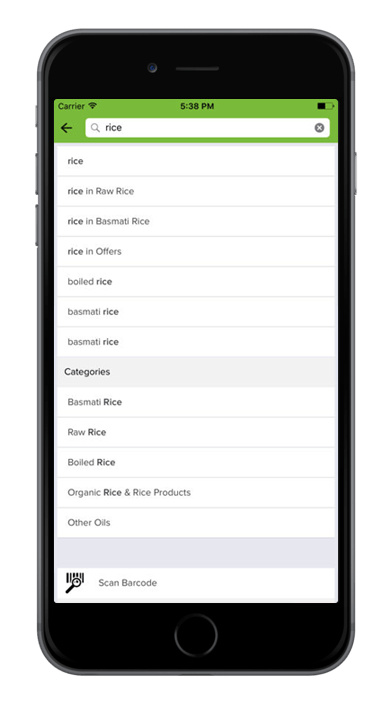 It sells over 14000 products of different categories, including fruits, vegetables, grocery and staples. 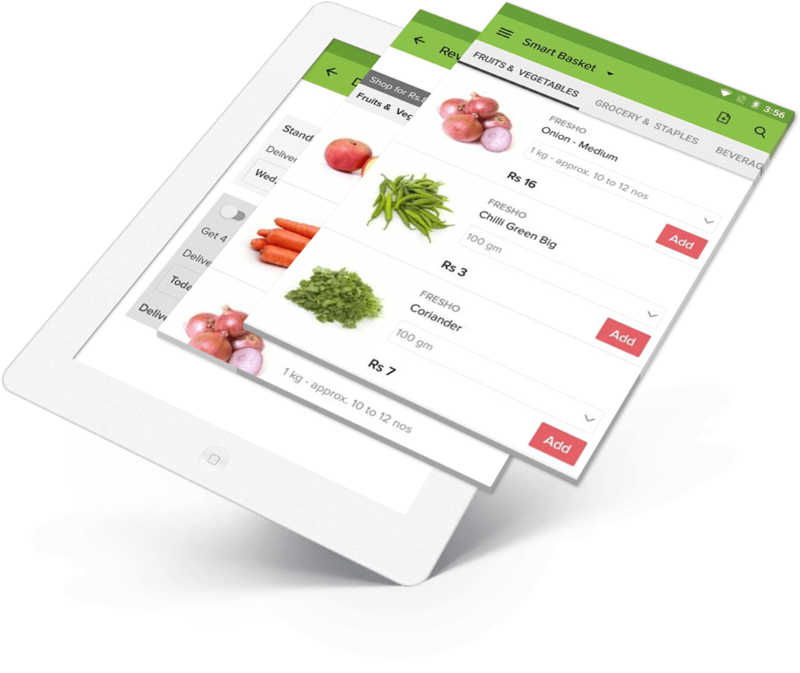 Big Basket operates in all the prominent cities of the country, including Mumbai, Delhi and Chennai. 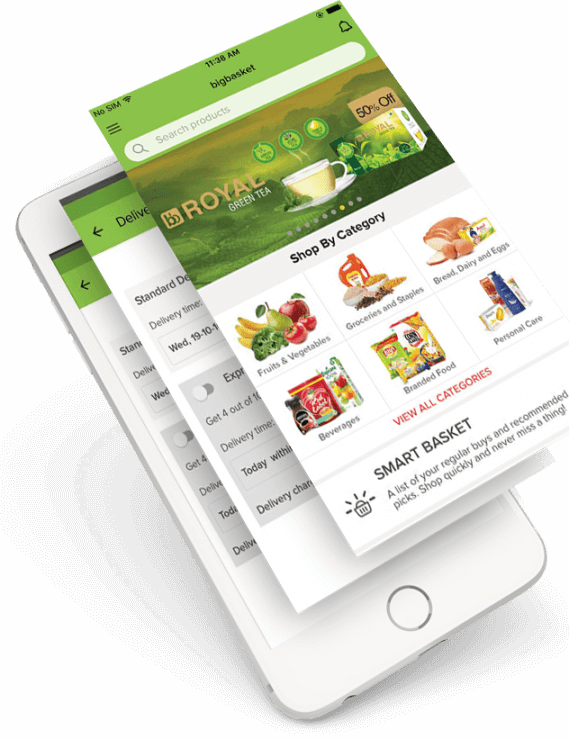 Big Basket was founded by five passionate entrepreneurs, who earlier founded a physical grocery chain named Fabmall that was sold to the Aditya Birla Group, where it was renamed as More. 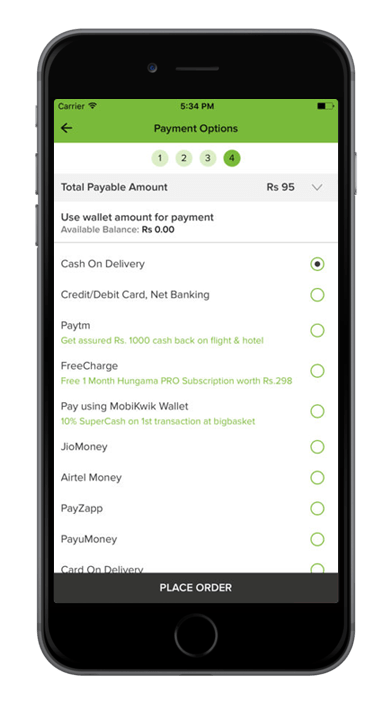 As of August 2015, Big Basket raised $100 million funds from the global venture capital firms led by Bessemer Venture Partners. The company is currently valued at a billion dollars. 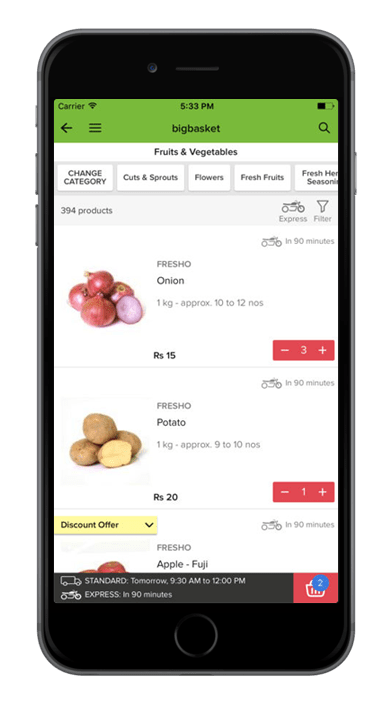 FuGenX developed Online Grocery App helped Big Basket customers to shop groceries anywhere, anytime, which helped Big Basket to increase customer base by over 50 percent and to achieve customer loyalty. 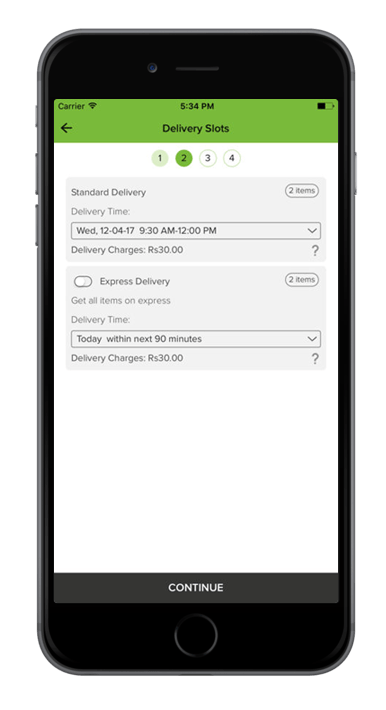 Big Basket raised $100 million funds by global venture capital firms led by Bessemer Venture Partners, for which superior quality app was one of the major considerations.